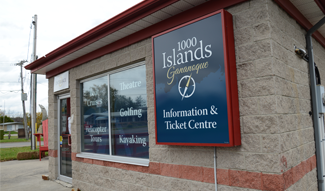 The Travelodge Gananoque 1000 Islands is conveniently located close to the 1000 Islands Casino and a short drive to the Gananoque Boat Line Cruises. Featuring an outdoor heated pool, 1 and 2 room whirlpool suites, poolside rooms, in room coffee, and free Wifi. 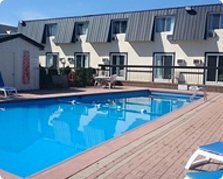 Travelodge Gananoque 1000 Islands offers great value and is an economical, relaxed accommodation choice in the 1000 Islands region. In addition, the rooms are clean and quiet, with in-room coffee, and several have microwaves and mini fridges. 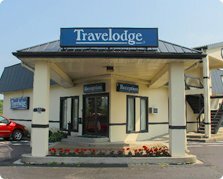 Guests who stay at the Travelodge appreciate the free daily paper on weekdays and free parking – which also includes bus and truck parking. Pet owners enjoy that the Travelodge 1000 Islands is pet friendly. Guests are asked to inquire about this prior to booking.